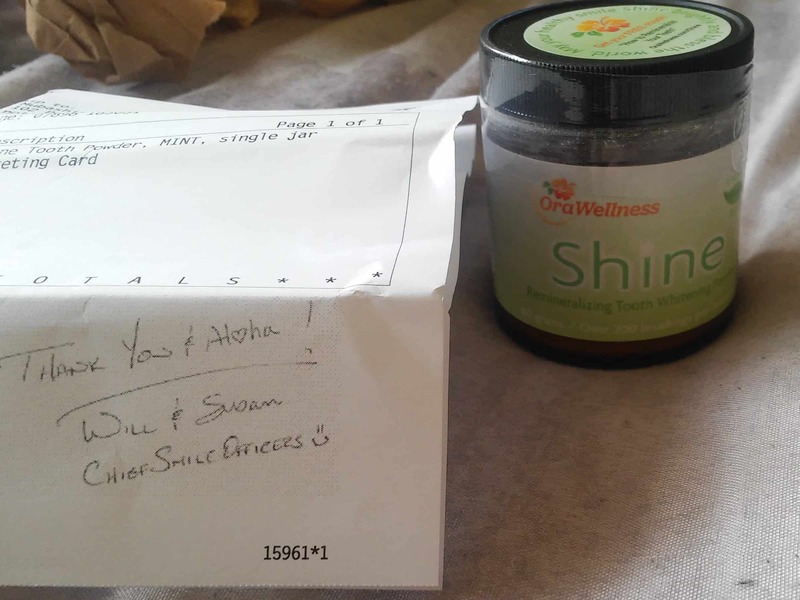 I finally brought Orawellness Shine Remineralizing Tooth Whitening powder and was really excited to get in there and start seeing what results are possible. I had high hopes just because so many other people who have used shine have seen excellent results but i am aware everyone is different so results may differ from one person to another. 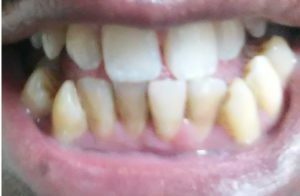 I wanted to share my results with you guys to see if i can actually Remineralize Teeth Naturally. I hope i can because it will increase my confidence 10 fold and i will be more willing to smile. Right now i am consciously aware that my teeth are not in a good state which stops me from smiling naturally. The second reason is that if do see results from orawellenss shine then the owners: Will, Susan, Rebekah and Chris (Also known as the WOW team 🙂 will be sending out a free gift which is always exciting. It will most likely be another one of their products that has a good reputation in the community: The Healthy Mouth Blend. Orawellness Shine Remineralizing Powder Homepage. I received my order on August 1st 2018 and started off by taking pictures of the product and my teeth which is really important as it will show if there was any progress. NOTE: I wrote this review over a period of 3 weeks so i might tend to talk in the past and present tense interchangeably. It’s a powder made from natural ingredients and the best part is they are all the same as the minerals our teeth are made up of. They are made available to rebuild and restore the minerals that have been lost from our teeth. 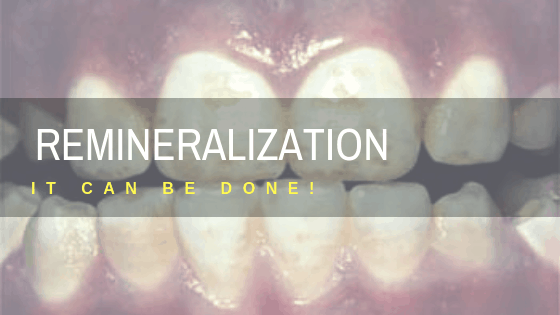 How Does It Remineralize Teeth Naturally? Shine mixes together 3 strategies that makes it something unique that the world has not seen before. The main point you need to take away is that shine contains tiny particles of the exact same minerals found in our teeth to rebuild and restore the lost minerals from the teeth. The loss is a result of our bad eating habits and not so good oral hygiene routines. Tip – Keep saliva flowing throughout the mouth all the time as it is one of the main factors when it comes to keeping our teeth remineralized. Drink plenty of water and consume xyltiol based chewing gum regularly throughout the day. How Does Shine Whiten Teeth? This is more of an added bonus or an excellent side effect if you want to call it that. 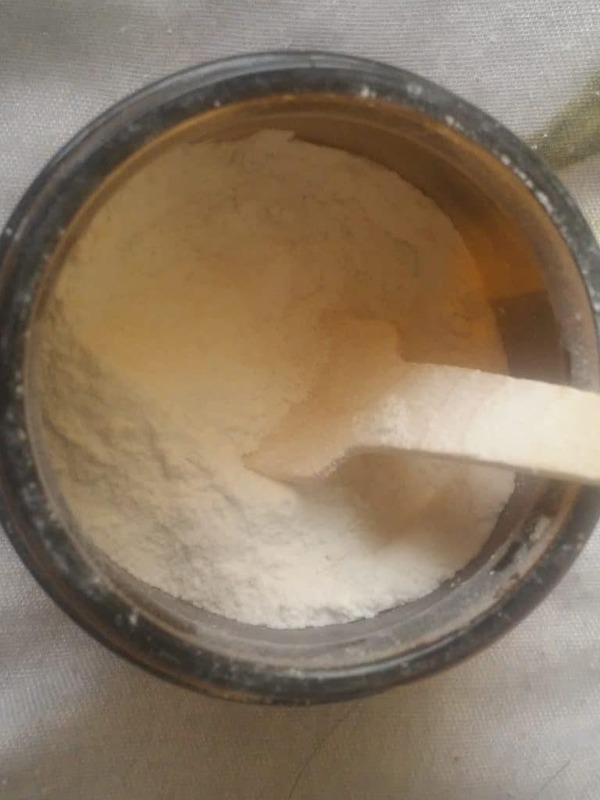 Research has been carried out and its been concluded that white kaolin clay powder is the most effective at whitening teeth without damaging the enamel. It even works on vaneers and white composite fillings on the front teeth. This is absolutely what i was looking for because i have enamel problems but my teeth especially the bottom ones are yellow (see picture) so i hope this works for me. These sound very complicated so I had to search them up and read about them to get a better understanding. I can say after reading up on the ingrediants, they are 100% legitimate. Microcrystalline hydroxyapatite (MCHA) is the main ingredient and the name itself gives us a clue as to why this is. Microcrystalline means a small particle which is in crystal form. This is a good thing because our teeth are more or less living crystals, the crystalline form is perfect for what we intend to use it for. The tiny size is essential for it to activate the minerals so they can be used to rebuild tooth enamel. hydroxyapatite is the naturally occurring mineral form of calcium apatite. upto 70% of human bone by weight is made from this mineral, so you can see why it is so important to teeth health. The non GMO is really an added bonus as people are becoming more aware of the hazards GMO products can cause. This mineral is commonly used as medication to help reverse the symptoms of calcium deficiencies. This used in conjunction with Xylitol will enhance the remineralization effect. Did you know that some manufactures add calcium lactate to chewing gum containing xylitol. The reason being it speeds up the teeth healing process. Proof of this is a study which was done on 2 groups of people. one group was the control specimens and the other group were given chewing gum containing xylitol + calcium lactate for 4 times a day for 2 weeks. After the 4 weeks were up the results were calculated using x ray spectrometry and they found that teeth remineralization was greater when chewing gum on a regular basis. Can you Remineralize Teeth Naturally? You should do the same as well. Fix everything that has to do with your general oral health and then we can move forward with aesthetics. I will take after pictures 3 weeks later as that is what the guys over at orawellness recommend. You aren’t going to see results instantly although there are some rare exceptions but those are not average results. As you can see my teeth did not whiten, but i’m fine with that because i brought it for the sole purpose of remineralizing teeth. 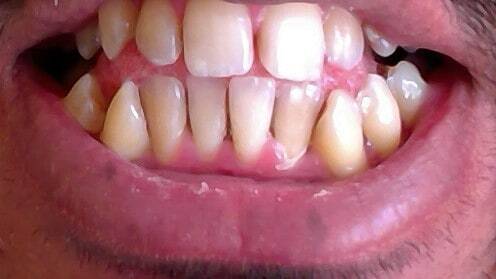 And anyways, the stains on my bottom teeth are quite stubborn as i neglected them for years and years. After the first week i noticed that the sensitivity i had on my bottom middle teeth was drastically reduced. Before using this product i use to feel pain every time i flossed the bottom middle teeth but this was nearly gone after just 1 week of using shine. Another thing i noticed straight away was the saliva production in my mouth increased during and a couple of hours after using the shine powder. If you did not know already, Saliva is critical in helping to keep the teeth mineralized. It will break down any starchy carbohydrates that you consume and will allow phosphates and calcium to flow around your teeth which will keep the teeth nice and healthy and hard. My gums have become stronger especially the top ones, i feel like they are covering more of the teeth and they don’t look swollen anymore. The bottom ones are still slightly swollen but i will keep at it and see what happens. Basically i used it like normal toothpaste, just moistened my toothbrush and sprinkled the powder on top of it and brushed for 2 minutes. I did my bottom set of teeth first and then applied more powder and brushed the top set. This was done twice a day, once after breakfast and once before bed. To be absolutely honest, i was a bit hesitant at first to place alot of powder on my teeth but it worked. I still have a quarter of the jar remaining and will use excessive amounts of powder to see what happens over the coming weeks. Maybe using more gives better results? Would I Buy The Remineralizing Powder Again? It has made my gums stronger and has reduced the black spot i had on my lower right tooth, and there is also a feeling of less plaque being built up which is amazing. I was so excited to buy the product that i missed some tips and tricks that the orawellness team suggested. One of the big ones being, to use the Healthy Mouth blend alongside the shine powder. They said that if you mix them both together and turn it into a paste you would see much Better and Faster results. Although the product has the word whitening in it, that is not it’s MAIN JOB. 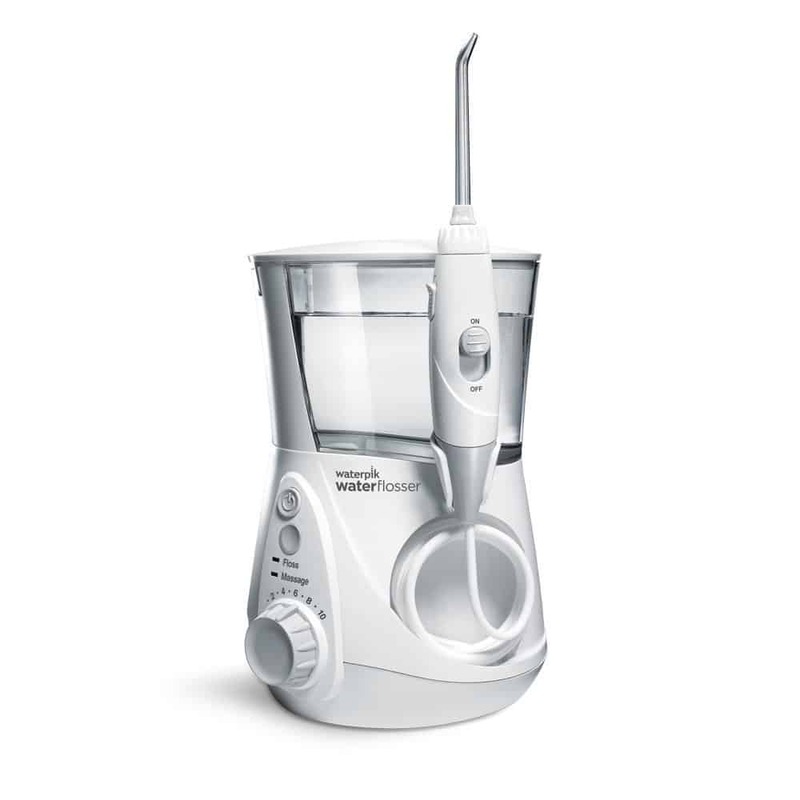 First and foremost it is specifically designed to help restore enamel erosion and reduce sensitivity. If you are looking for a product specifically designed to whiten teeth then this is not it. You may however want to check out the Billionaire Teeth Whitening Kit if you want fast whitening results. Will and Susan have stated that their product is safe for anyone including Children and Pregnant women. The only word of caution is that there may be some trace minerals in the product which can be volatile and dangerous in high amounts. But the levels contained within shine are so low that it isn’t worth worrying about. I mean all the ingredients are naturally found in our teeth anyway so you would think there would be no adverse effects. The only thing people would worry about is the trace minerals within Shine as they can cause some problems but because the amount is so tiny, it is not worth even thinking about. 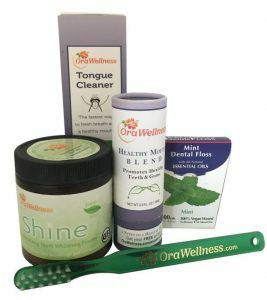 What Do Customers Make Of The Orawellness Shine Tooth Powder? 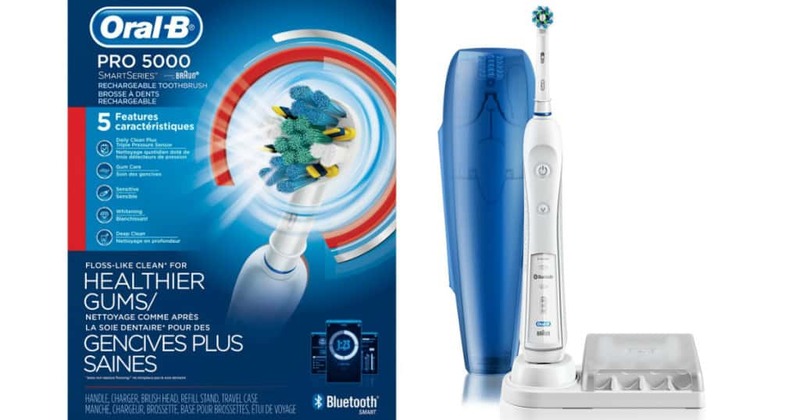 As of February 2019 there are 657 reviews for this product and most of them have been positive. A lot of people have said they noticed changes within the first 3 weeks which is fantastic. Now although 99% were happy with shine there were a few people who did not like it. 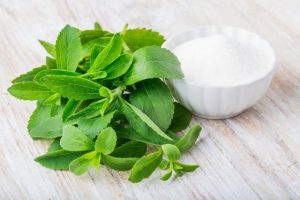 The main thing was the taste and the fact it did not whiten teeth which is a fair criticism because the product does state it will gently whiten teeth over time. I did not notice any whitening while i used it but the benefits i got from the remineralisation far outweighed anything else for me personally. If my main concern was whitening teeth i would of brought some whitening strips or a LED system! It costs $25.94 which i consider very reasonable especially because it actually works and another good thing about this company is they offer a WHOPPING 1 Year Guarantee on all their products, yep you read that write, (365 day fully backed guarantee). I dont think i have ever seen any other health based company giving such reassurance and also shows they are 100% confident in the products they sell. Thats always a good sign :). If your interested in Reducing your sensitivity and hardening your tooth enamel then the Shine Remineralizing powder is for you! Teeth can be remineralized naturally contrary to popular belief but only the right minerals and substances can do this. This is why Shine Remineralizing powder is so good, it contains all the essential ingredients to help restore the minerals that are lost in our mouth. I have shown you my own pictures so you can see how this product has helped me reduce sensitivity and restored some of the enamel. This was done over a 1 month period. Next time i will be buying it with the Healthy mouth blend to see if i can completely get rid of the bleeding gums. If your someone who has been struggling with demineralization and sensitivity, i highly recommend you try it out for yourself. There’s nothing to lose because it comes with a 365 day money back guarantee. If you have any questions about the product please ask me because i have tried and tested it and will most likely know the answer to your query. Just comment below. Q. Is it safe for children? A. Yes, Shine is safe for children to use. Q. Why isn’t shine vegan friendly? A. The main ingredient in Shine is micro-crystalling hydroxyapatite, which is derived from the bones of cattle raised on pasture in New Zealand. Q. Is shine safe to use with crowns and Veneers? A. 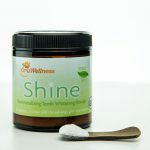 Shine is safe to use and will not damage existing dental restorations. The kaolin clay will gently polish any accumulated stains from restorations to help maintain a correct colour match with your natural teeth. This product sounds fantastic! It is always good to know the science behind the product and the pros and cons, these days most of the time you don’t know what you are buying so thank you. 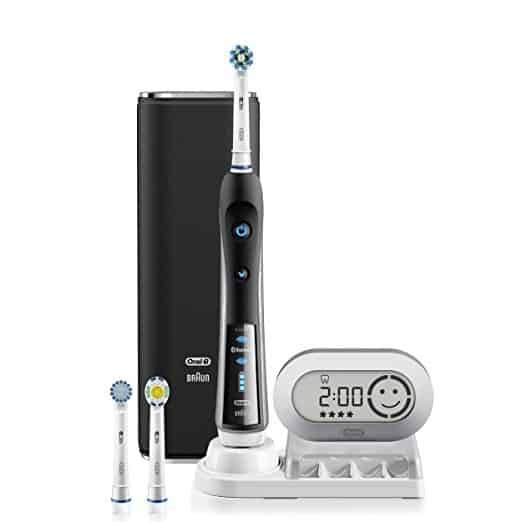 I will be purchasing this product for my teeth, i cant wait to see the results! Yup the product is working quite well for my sensitivity issues I’ve had. It’s also keeping my teeth nice and hard which is great. There is still quarter of the jar remaining so i will give a final update after completing the product :). I saw results after using it just over a week and it felt really good knowing there are natural based products that can help mineralize teeth. Wow this product sounds amazing I might wanna try this out. And I like it is all natural. I have had some sensitivity in my gums lately maybe this could do the job. The price for it is a little high but you get what you pay for I hope 🙂 if not there is a money back guarantee I like that. How fast can you expect it to be delivered to your house? I used the shine remineralizing powder and it reduced my sensitivity drastically and furthermore my enamel has strengthened. It’s not overly expensive but the money back guarantee should put you at ease. Mine took 4 days to be delivered. This looks like a really good idea. My dentist is always complaining about the state of my gums. It looks like this product can help with that as well. We do not look after our tongues as much as they do in Asia. I saw some tongue scrapers in China last year and forgot to buy them. Perhaps I will go for the whole kit to try it out. Have you tried the tongue scraper yet, yourself? No i haven’t got the tongue scraper yet but i plan on buying the Starter kit next week because my shine powder is about to run out. I’m 100% confident that it will work better than the toothbrush i use for scraping at the moment. It does a bad job of removing the gunk on my tongue. Hello, I’m excited to find your product. How can this help with teeth under a crown? I have a crown and the tooth under it has an infection needing a root canal. I do not wish to get a root canal and wish to heal it. Extraction is not an option, as it is a front tooth! Changing your diet is key if you want to stop the infection. Ramiel Nagal has been studying this subject extensively and his book covers everything to do with root canal prevention and natural treatment. It’s currently available on Amazon if you want to buy it. I personally never had a root canal or crown fitted so cannot really recommend anything.